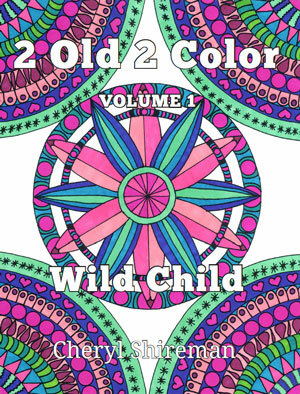 Home › Coloring Books › Halloween Coloring Book for Adults! 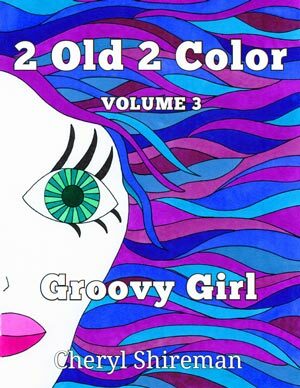 I cannot tell you how much fun I had creating Volume 4 in the 2 Old 2 Color series – Spooky Girl! Yes, a Halloween Coloring Book for Adults! Hurray! 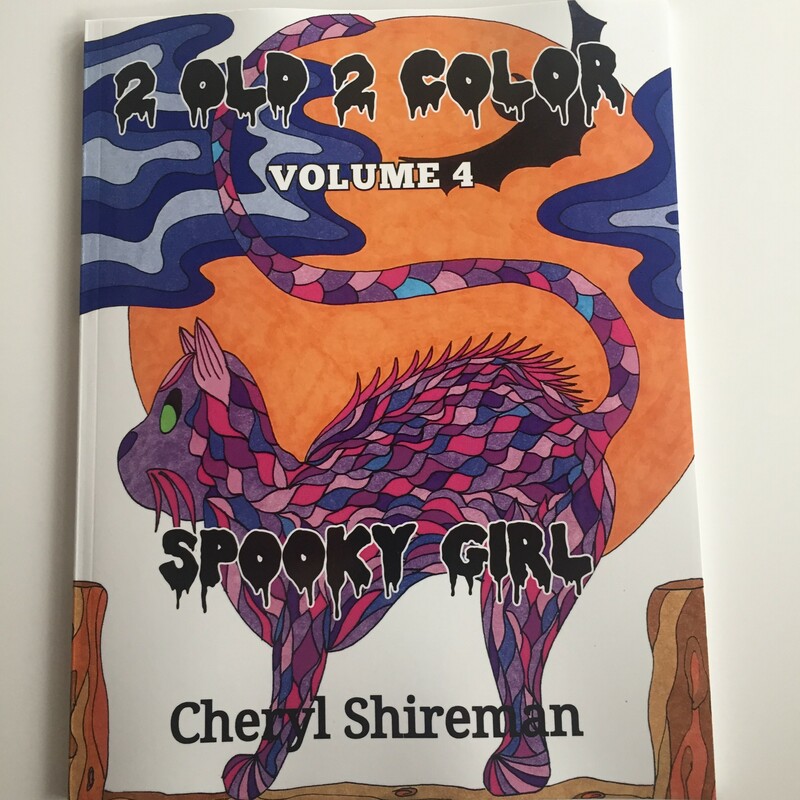 Halloween has always been one of my favorite holidays, so it was only natural that I create a spooky Halloween Coloring Book for Adults! 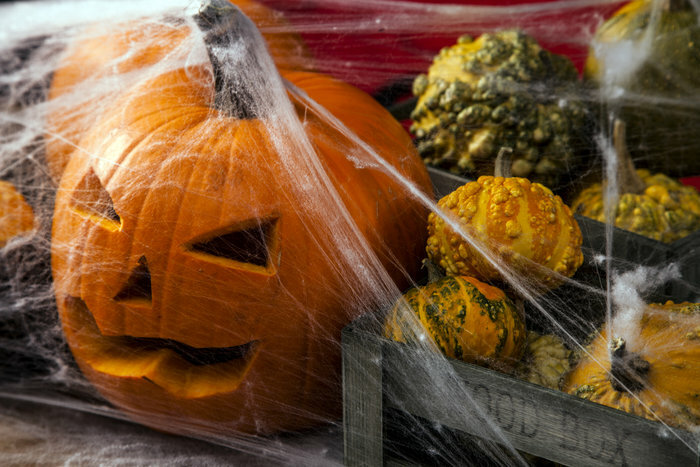 Okay, maybe not so spooky. More cute and goofy. 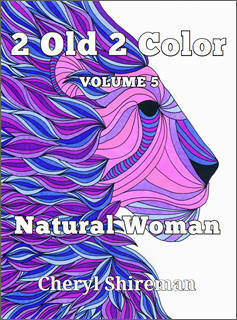 I hope you enjoy coloring this book as much as I enjoyed creating it! 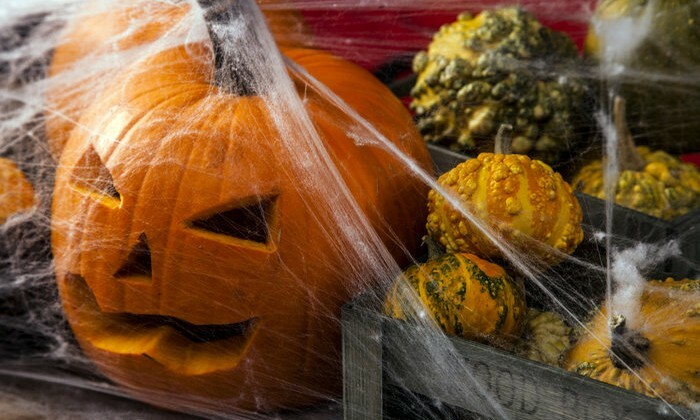 Many years ago, we used to have an annual Halloween party. We lived in the country and the party always included obstacle courses and wheelbarrow races. The wheelbarrow races were with REAL wheelbarrows and the person pushing the wheelbarrow was blindfolded. To make it more interesting, the race was around obstacles. To make it even more interesting, the race was usually husband and wives. The husband blindfolded and the wife shouting directions from the wheelbarrow. All while being timed. Everyone had so much fun – from the youngest kid to the oldest adult. All good family fun! Of course, we always had a costume contest and every year the costumes got crazier. It was so much fun to see the adults enjoying the holiday just as much as the kids. And it was good clean fun with the family. Lots of happy memories created. Some of my best Halloweens ever. 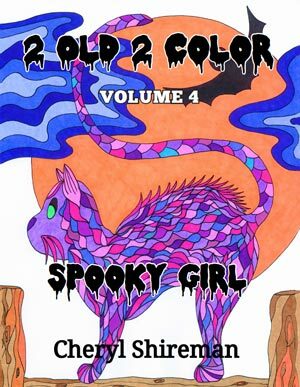 Spooky Girl a Halloween Coloring Book for Adults! 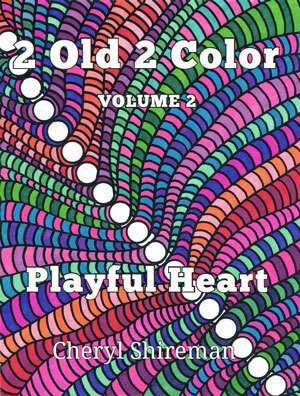 I thought about those parties a lot while creating this Halloween Coloring Book for Adults. And I remembered trick or treating. Running through the night, crunching leaves underfoot, and trying to see through the eyes of whatever plastic mask I had on. I even remember the plastic smell of that mask and how, eventually, I’d just get too hot with it on my face and slide it up on top of my head. I bet you did the same thing too.